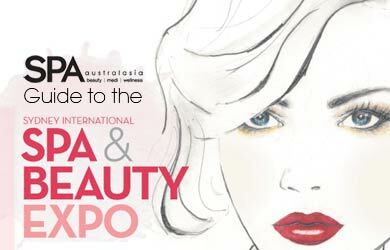 What a great feeling it is to support Australian business. Even if you’re not 100% sold on this sentiment yourself, it may be one that is shared amongst your clients. 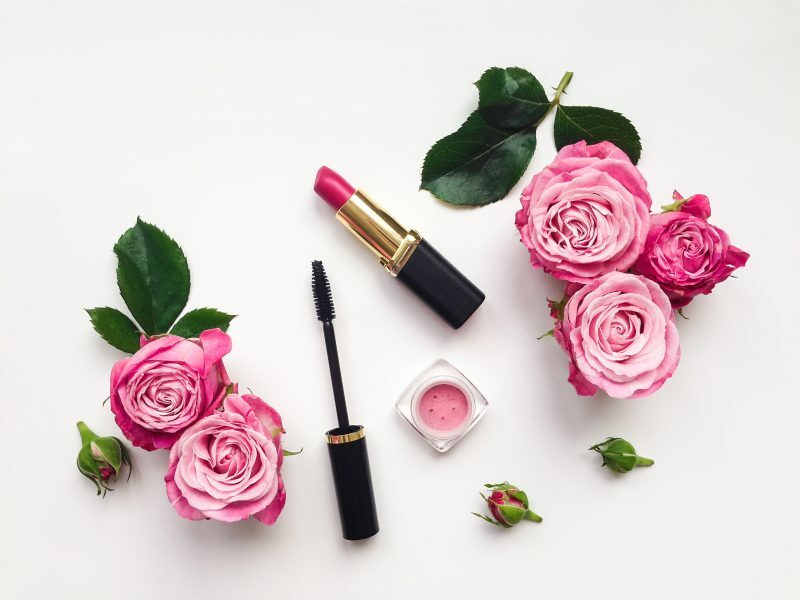 And with so much competition in skincare and cosmetics out there, it might just be one of those unique opportunities to stand out to your customers as a point of difference. Still need some convincing? Australia can have some pretty harsh weather conditions, particularly when it comes to sun exposure. It’s nice to know that the products you’re using are designed to cater specifically to our country’s extremes. While there are so many gorgeous Australian ranges to choose from, we’ve compiled just a few of our personal favourites, from some renowned names that have made it big internationally, to some boutique newcomers that have stolen our hearts. A new Aussie skincare and home fragrance range with a focus on nourishing the soul, Salt is designed to give an uplifting experience inside and out. 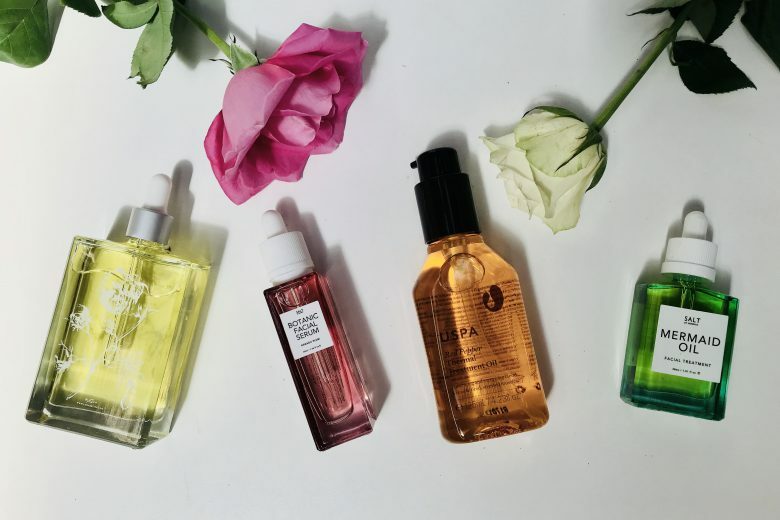 Products contain pure, plant-based ingredients from around the globe, rich botanic minerals, antioxidants and vitamins to enhance wellbeing, and leave skin and mind feeling balanced. 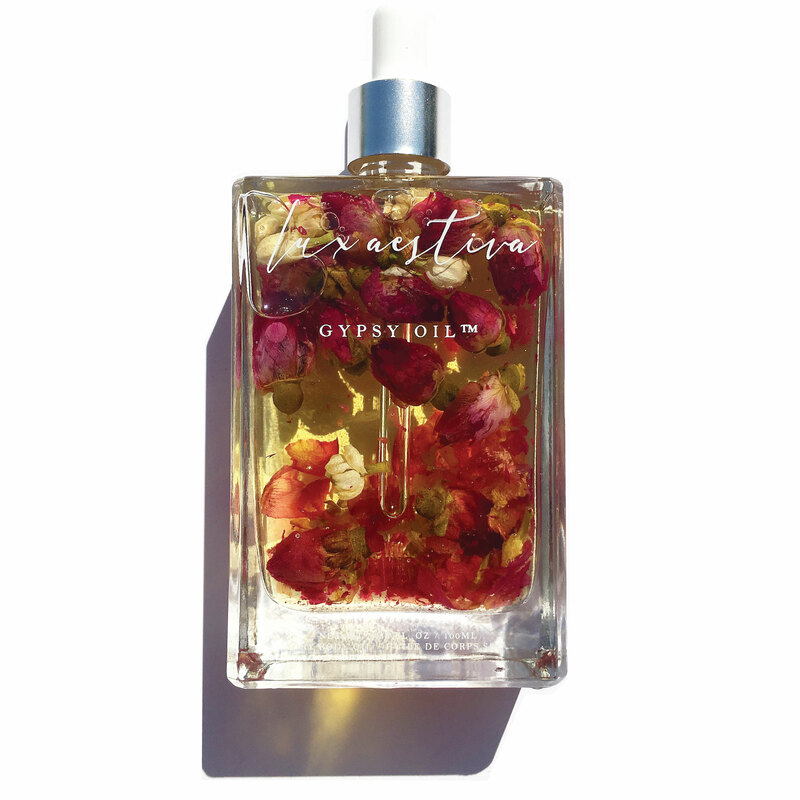 The botanic home fragrances are also designed to energise, revive and inspire. Not to mention their minimalist, apothecary-style packaging will complement any room. Lux Aestiva creates 100% natural skin and hair care solutions that are bursting with omega fatty acids, anti-oxidants, vitamins, proteins and minerals. 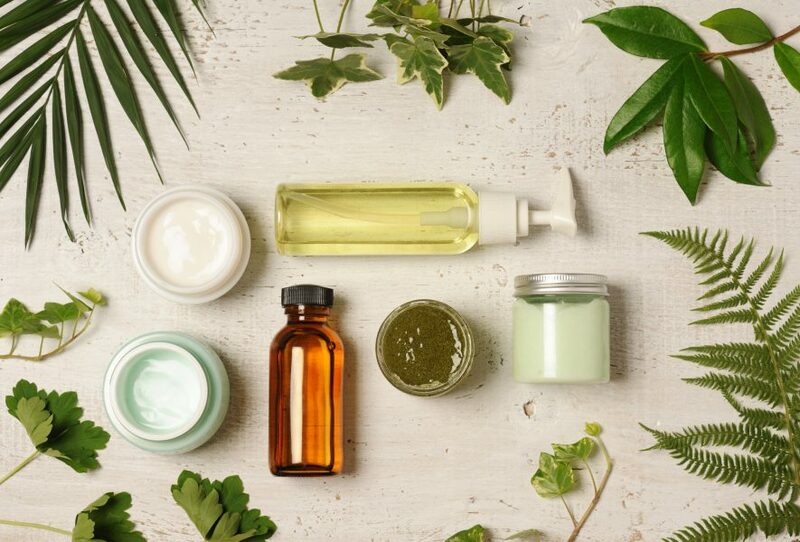 Lux Aestiva’s botanical, hand made, small batch products include ethically sourced raw ingredients with no nasties, which means you will always be able to look at their ingredient lists and know exactly what is inside. All products are created from scratch, and tested on, and by, their in-house team. Their aesthetic is modern, luxe and super elegant. 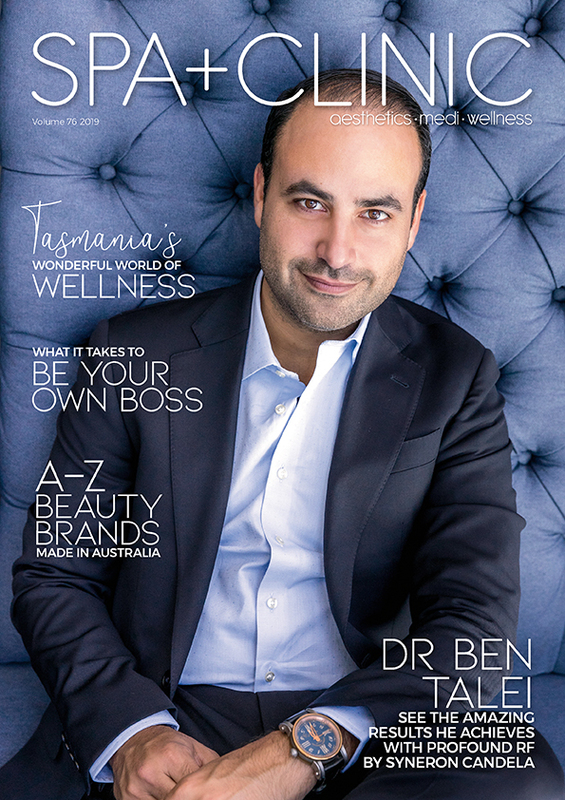 Skinstitut was founded in 2008 to fill a gap in the market for results driven Australian skincare that did not have a huge distributor margin simply because it is being sold in Australia. “The main point of difference with Skinstitut is the quality and stabilisation of the active ingredients we use” says Managing Director Fiona Tuck. 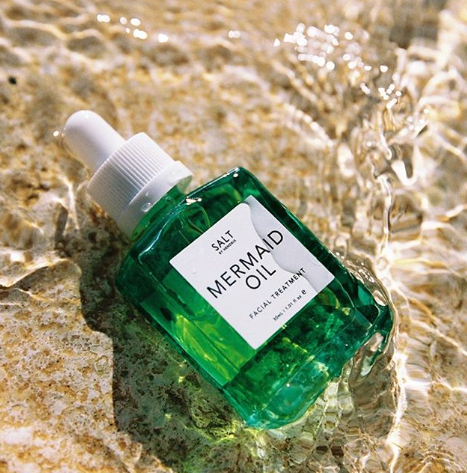 “We are not about gimmicks, scaremongering or promoting ingredients we do not use, we are about scientific formulations and ingredients that deliver powerful results.” This brand loves to keep things simple, and RRP for ALL products are just $45. 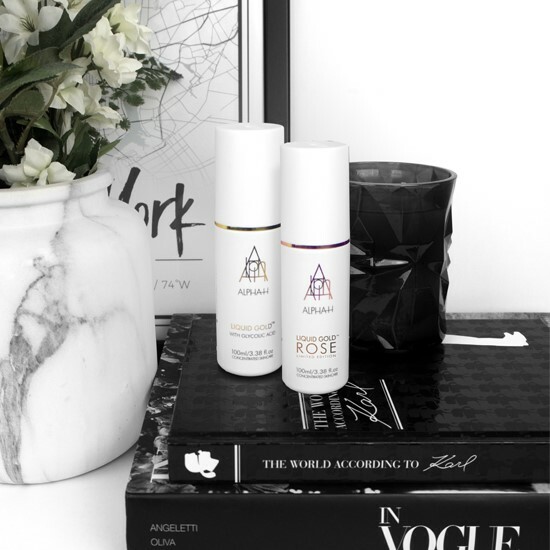 Proudly Australian owned and operated, Alpha-H is now a global brand stocked in over 25 countries, included in clinics, day spas, cosmetic giant Sephora, Myer and more big players throughout the industry. 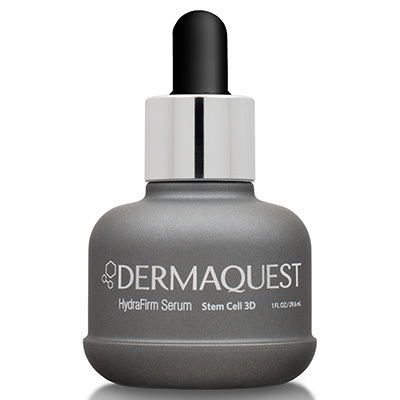 Their specialty lies in exfoliation, resurfacing and skin renewal, formulating their own range of professional peels. 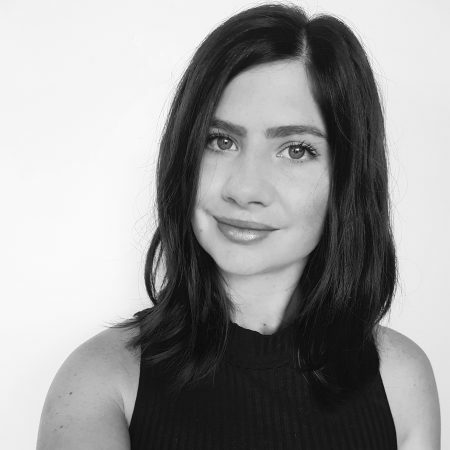 After suffering chronic cystic acne throughout her 20s, founder Michelle Doherty developed the range to provide a solution for others with the same painful skin condition. Formulated by biological scientist and cosmetic chemist Terri Vinson, Synergie is now an internationally recognised company, widely regarded by cosmetic practitioners and skin clinicians, and all products are conceptualised, manufactured, and packaged under the one (Melbourne-based) roof. 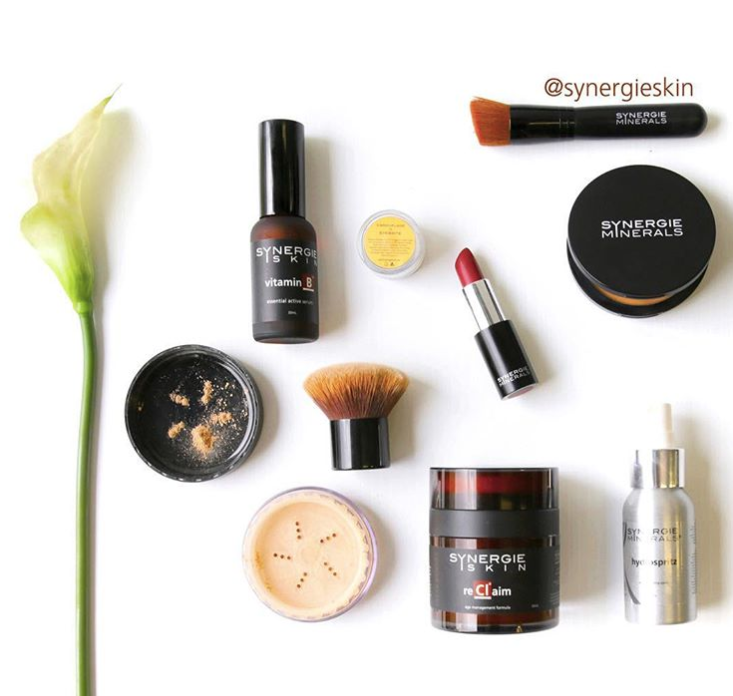 The brand now offers a cosmeceutical skincare range for men and women as well as ‘doctors-only’, but we are big fans of their origin product range of Synergie Minerals makeup. With high-grade zinc oxide and titanium dioxide minerals, it offers skin-benefiting, broad-spectrum UV and Infrared sun protection designed specifically for the harsh Australian sun. 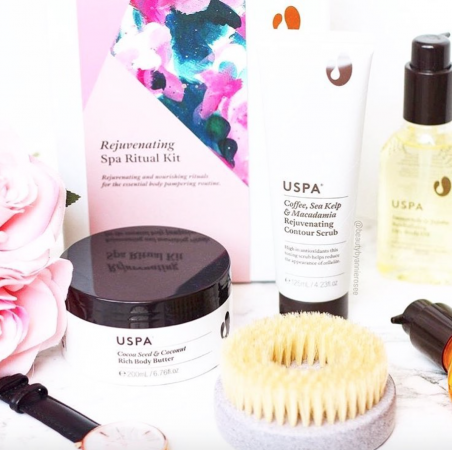 Established in 1995, in Melbourne Australia, Uspa was born with the desire to create a holistic spa experience that would restore and rejuvenate the entire being. 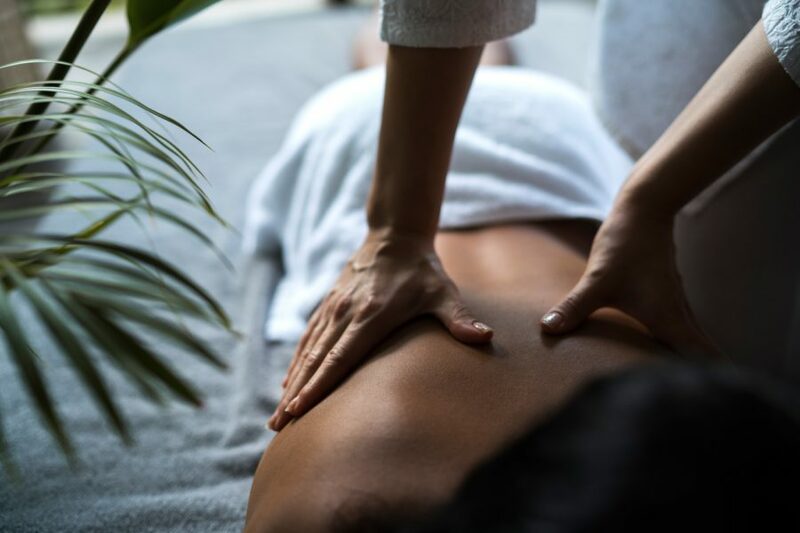 We love the botanic aromas and the USPA Rituals, which are included in all their signature spa treatments, and which are inspired by the rhythms of nature.